Music plays a huge role in my life. It's trans-formative, healing, inspiring... the list goes on. 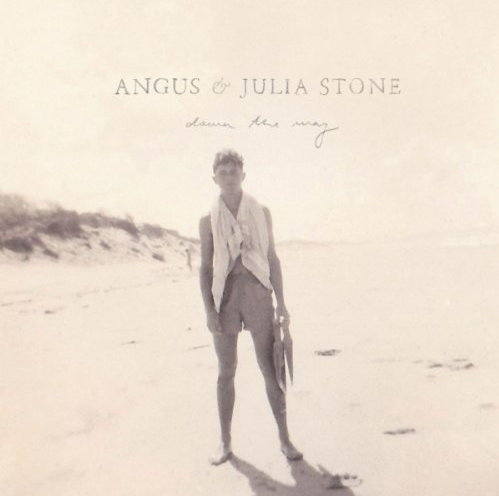 Right now I'm obsessed with Angus and Julia Stone's Down the Way. It is perfection. A great way to begin and end the day, listen to while staring at the clouds in an open field or taking in the scenery on a road-trip. My sister and soon to be brother-in-law introduced me to them. Check them out, you wont be sorry!